LADYBABY, the idol unit that captured everyone’s attention with their 2015 tune ‘Nippon Manju’, have parted ways with Ladybeard. Rumours of line-up changes had been in the air since LADYBABY had gone on a hiatus in April this year. But the group have now emerged with a name change from LADYBABY to The Idol Formerly Known As LADYBABY. In an official statement from Ladybeard himself via his Facebook page, the bearded wonder stated: “It is with sadness and regret that I announce I will no longer be involved in the project Ladybaby or be associated in any way. I would like to thank the girls and everyone who participated in the project for their hard work. I very much appreciate everyone’s efforts and I wish everyone all the best in their future endeavors”. 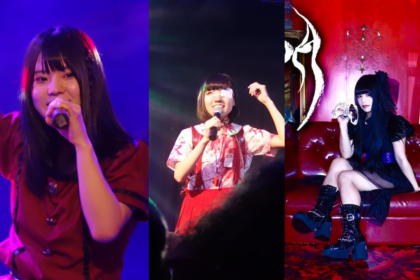 Remaining members Rie Kaneko and Rei Kuromiya will be returning under the guise of The Idol Formerly Known As LADYBABY for a special 2-man live this September. 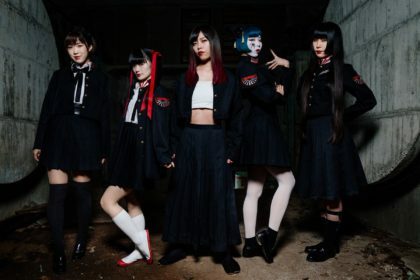 Speculation has surrounded the new promo pic for the group, which shows an egg between Rei and Rie – hinting perhaps that a new third member will be announced at the live in September. 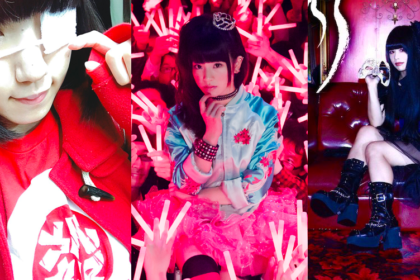 LADYBABY have enjoyed a high profile ever since ‘Nippon Manju’ wasn released in 2015. 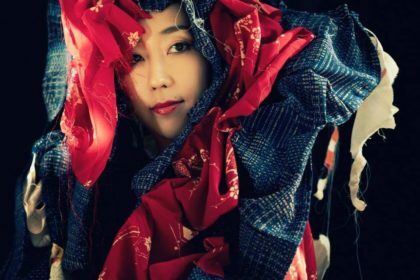 The video for the song has clocked up over 16 million views on YouTube and the outfit followed this up in 2016 with the singles ‘Age-Age Money’ and Renge Chance’. 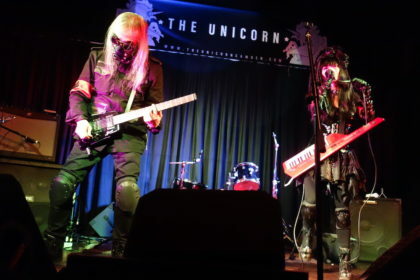 The 3-piece outfit have also taken their idol act global with performances in the US and the UK (LADYBABY made an appearance at Hyper Japan in 2015) and built up a loyal fanbase in the process. 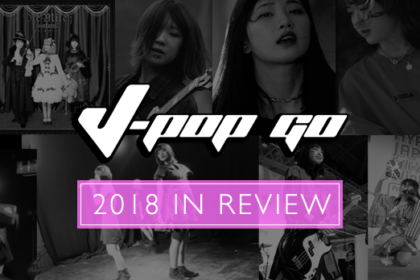 Quite how this new incarnation of the idol outfit will work remains to be seen – and whether or not it will herald a change in the group’s sound or approach. Meanwhile, Ladybeard will be pursuing his own projects independently. We wish all the best to both Ladybeard and The Idol Formerly Known As LADYBABY.